All Fox Pointe homes currently listed for sale in Trophy Club as of 04/21/2019 are shown below. You can change the search criteria at any time by pressing the 'Change Search' button below. 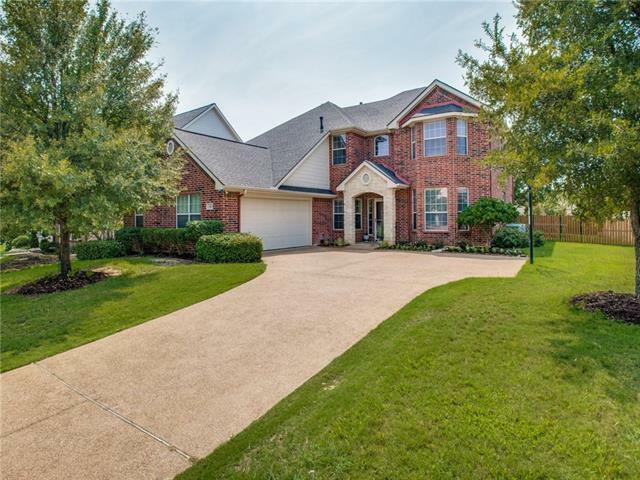 "Beautiful 5 bedroom 4 bath home featuring 3641 square feet of living space and 3 car garage,1 detached with porte-cochere.... Home features Domed Ceiling Entry, Formal Dining Room - and a Study with gas log fireplace. Open concept Family room with gas log fireplace, Kitchen with large walk in pantry, granite tops with ceramic tile backsplash, gas downdraft cooktop in island, custom cabinets with pull out trays in base units.. Breakfast nook and oversized utility room. First Floor Master Suite "
"Ready for your family to move in! 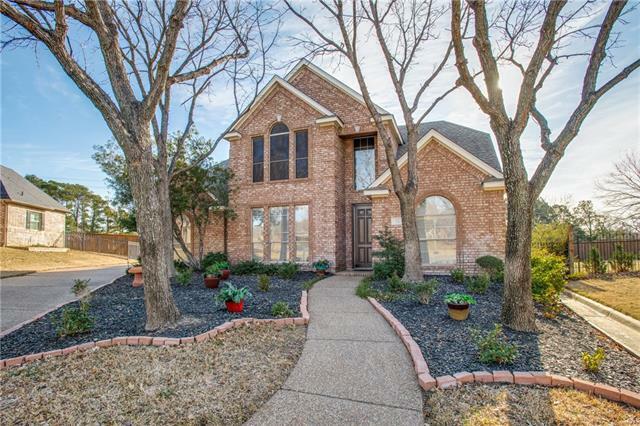 Beautiful, Spacious custom home 4Bd 3Ba+flex room with closet, great floor plan with 1Bd. & BA down. 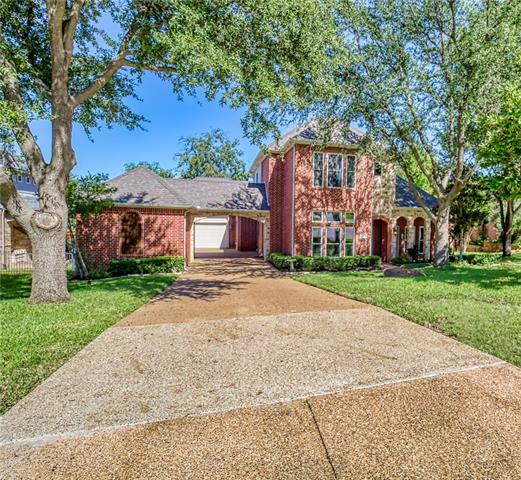 Home is on secluded, pool sized, No HOA, Fox Pointe lot. Updates: Vaulted ceilings, Granite counters in Kitchen, new wood floors in living areas, new dishwasher. You'll love double ovens, wood cabinets, walk-in pantry in kitchen. Lots of parking, oversize garage & driveway. After a long day, retreat to huge, airy Master suite with sitting room, fireplace, built i"
"Do you like to golf? Trophy Club is a golfer's paradise with 36 holes of its Byron Nelson and Ben Hogan designed courses. Gorgeous 2 Story 4 Bedroom Home tucked into a private and quiet corner of Trophy Club. Move-In Ready. Enjoy your natural surroundings through large windows that allow sunlight to pour in and illuminate your cozy family room and recently remodeled kitchen. This happy home is your chance to join a laid back lifestyle with an award winning school system. Book a viewing today a"